Steve Makris is back with Tech Talk. This week he’s talking about two ultra high-tech smart phones. CAVALIA – Odysseo, Cavalia’s new larger-than-life theatrical production, marries the equestrian arts, stage arts and high-tech theatrical effects at never-before-seen levels. Tom speaks with the show’s artistic director and choreographer, Darren Charles. COOKING SEGMENT – Sorrentino’s restaurant group has been a part of the culinary landscape in Edmonton for 35 years. Corporate Chef Chris Hrynk stops by to prepare a few delicious beverages and quick summer scallops. GRABOVO, Ukraine – A Malaysia Airlines passenger plane carrying 295 people was shot down over eastern Ukraine on Thursday, Ukrainian officials said, and both the government and the pro-Russia separatists fighting in the region denied any responsibility for downing the aircraft. The Boeing 777-200ER plane, travelling from Amsterdam to Kuala Lumpur, appeared to have broken up before impact and the burning wreckage – which included body parts and the belongings of passengers – was scattered over a wide area. 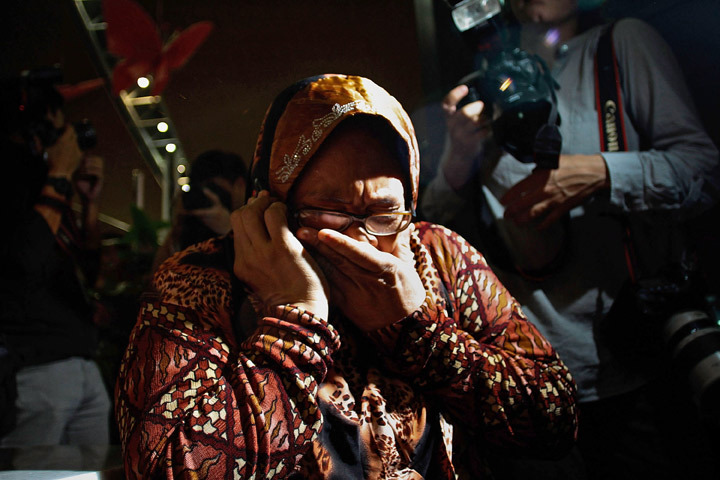 Here’s a look at the heartbreaking photos of families learning about the fate of the plane and images from the wreck. 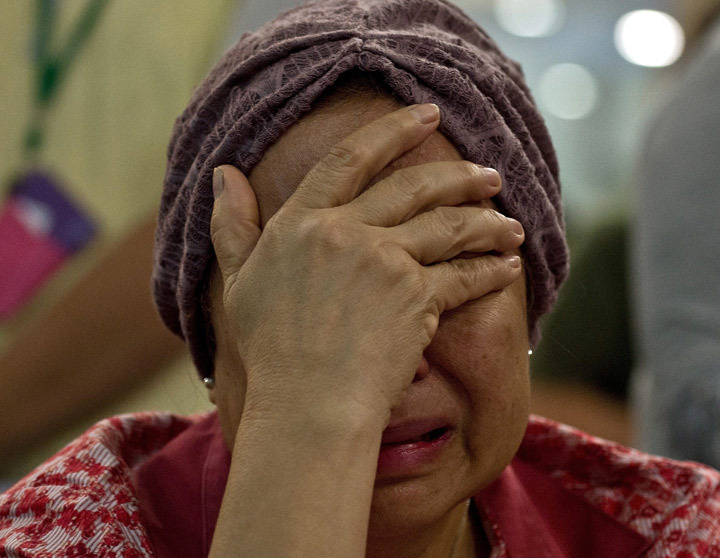 Akmar Binti Mohd Noor, 67, whose sister was onboard Malaysia Airlines flight MH17 from Amsterdam cries outside the family holding area at the Kuala Lumpur International Airport in Sepang on July 18, 2014.